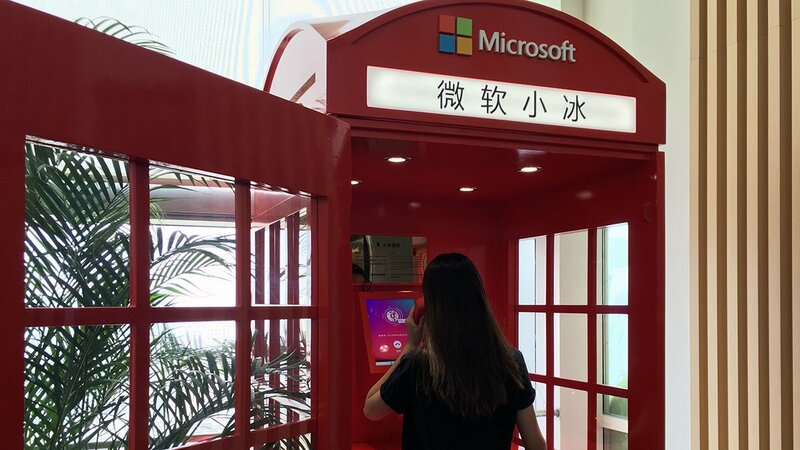 As organizations continue to automate their sales and customer service functions to reduce costs without damaging the customer experience, chatbots, or technology-fueled virtual assistants, have become a critical investment. Try on a pair of sunglasses... on Facebook? 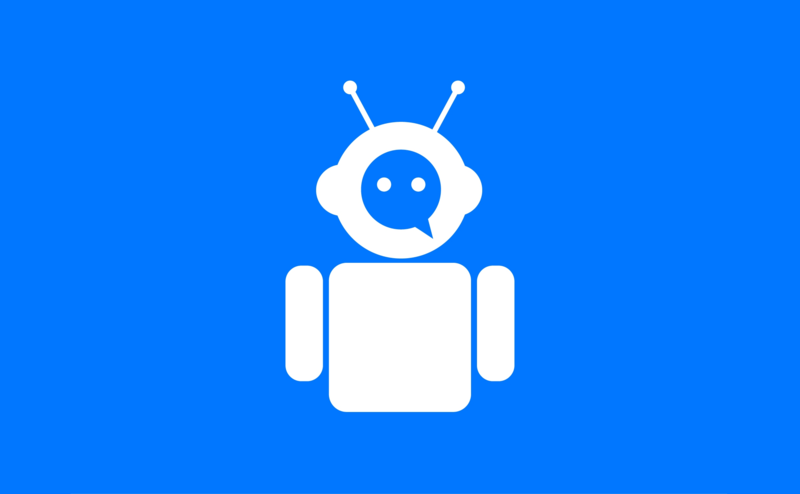 Chatbot Market is expected to grow from its current market value of more than $250 million to over $1.34 billion by 2024. 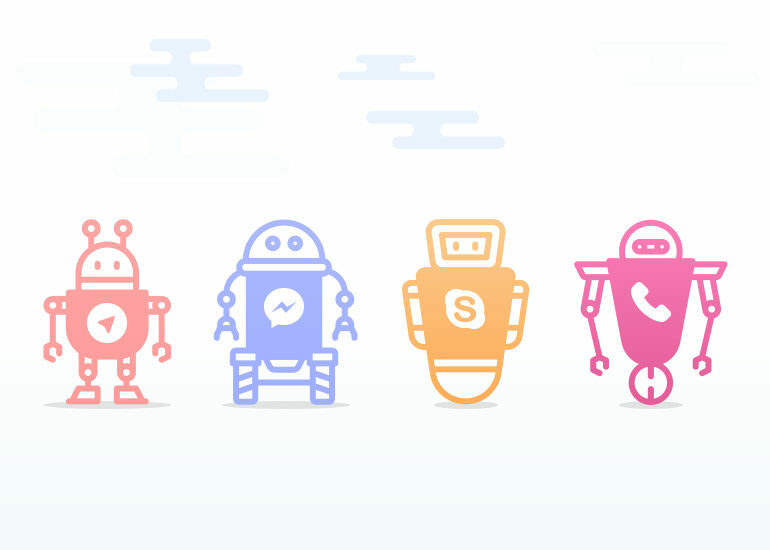 How the successor to SMS will take on iMessage. 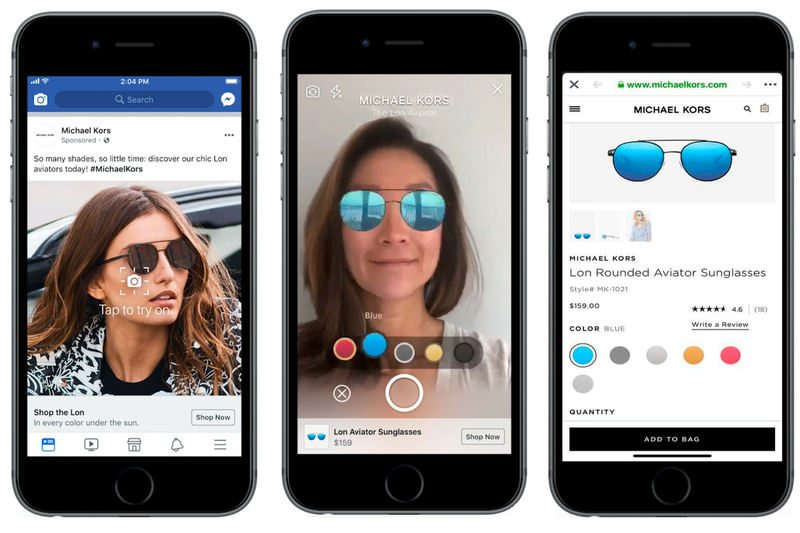 Facebook Inc’s Messenger app launched an augmented reality feature to allow people to see products they are shopping for as if they already have them, such as a car parked in a driveway, in a move aimed at drawing in potential advertisers. 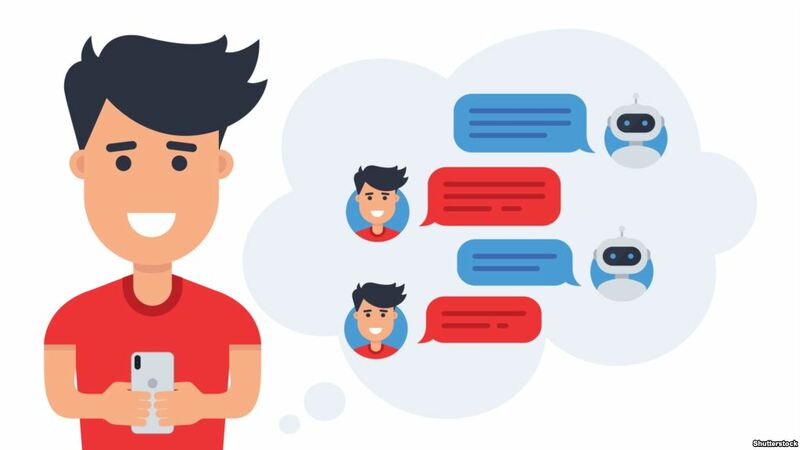 When people interact with most personal digital assistants or chatbots today, the experience is a lot like speaking into a walkie-talkie or texting: First one party says or writes something, and then the other party digests that information and responds. Copyright 2019 Unibot. All rights reserved.